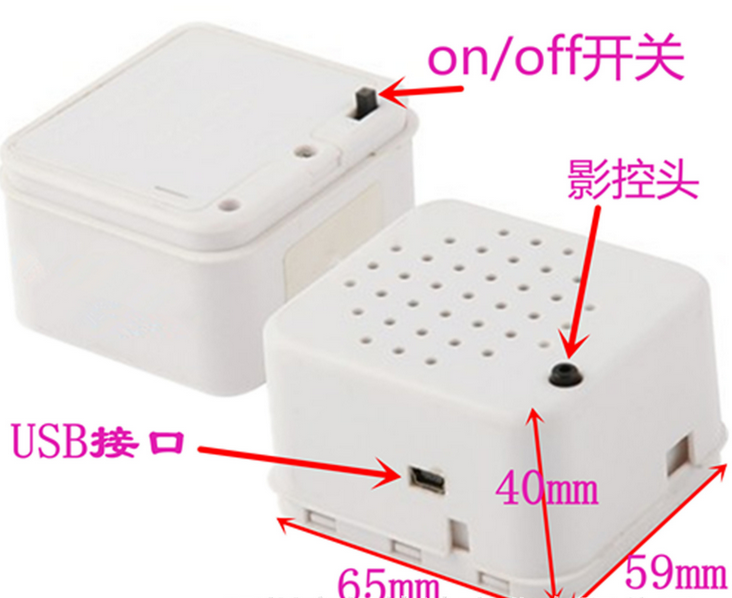 USB motion sensor sound module, downlaod the sound from your PC, and motion activated to play the sound. 7. When somebody go through in front of sensor, it would be activated to play the sound.